Washington County’s Wood Stove Exchange Program is continuing for another year. 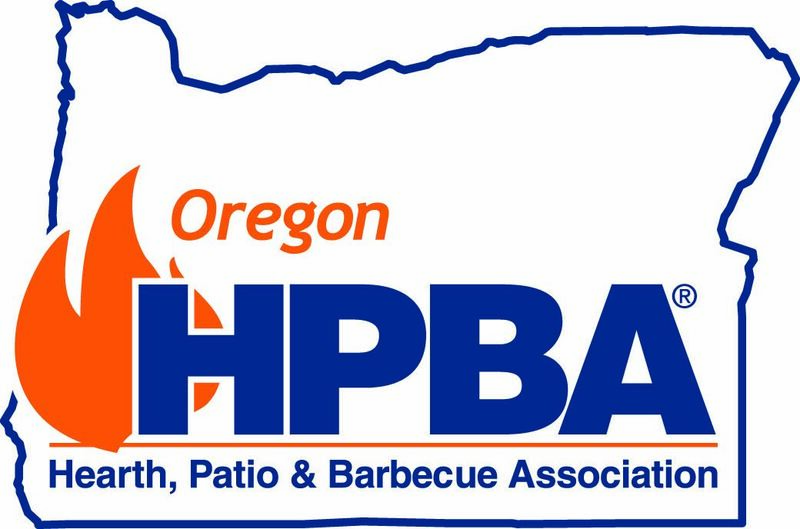 The effort is made possible through collaboration and funding support from program partners, including the American Lung Association in Oregon, Centro Cultural, City of Cornelius, City of Hillsboro, Community Action, Intel, Oregon Department of Environmental Quality, and Oregon Hearth, Patio and Barbecue Association. Visit www.WoodStoveExchange.com or call 503-846-4425 for more information. East Oregonian, Jan 6, 2016 - City Sets Crosshairs on Polluting Wood Stoves - Gradually, inefficient wood stoves are vanishing from Pendleton homes, but the pace has slowed. In 2000, the city started offering zero interest loans of up to $3,000 to homeowners with wood stoves that aren’t certified by the Environmental Protection Agency or Oregon Department of Environmental Quality. During the first two years, 93 residents replaced their stoves with cleaner burning gas, electric or certified wood units. Though the city boosted the loan amount to $3,500 in 2004, use of the program has dwindled over the past few years. In fiscal year 2013-14, nobody applied. Last year, there were only two. Altogether, 172 stoves were replaced using city loans since the program’s inception. City employee Steve Quinn applied to replace an uncertified fireplace insert about eight months ago when he moved into a new home on Jay Street. On Tuesday, the new Neptune gas unit glowed in his living room, flame visible through a glass door. His yellow lab puppy, Rudy, lay near the brick hearth as Quinn rubbed the dog’s ears. Quinn said he loves the new stove for a pair of reasons. Secondly, his expenses dropped to $120 a month in the winter for electricity and $35 for gas. Pendleton’s regulatory specialist Klaus Hoehna and Umatilla County Public Health Director Meghan DeBolt hope more people will use the loan program. The city seeks to reignite interest and finish the job of consigning all those inefficient stoves to the recycling center. “There’s been a steady decline in use of the loan program,” said DeBolt, who is a member of the Pendleton Air Quality Commission. The commission doesn’t know if most of the stoves have been replaced or if people are unaware of the program. An inventory back in the mid-’90s revealed that approximately 900 uncertified stoves existed within Pendleton’s urban growth boundary. GET a BOUNTY FOR REMOVING A STOVE. The program expires June 30, 2019 or when funds run out.